These resources are sold as Black-line PHOTOCOPY MASTERS, available as a Book or PDF version. Student Workbook and Data Projector versions are also available. Scroll down to read more about this series or read the first few pages of the evaluation copy. Information about this series …. 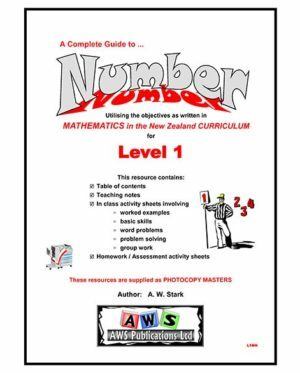 This series of resources has been written utilising the revised 2007 New Zealand Mathematics Curriculum Achievement Objectives and supports the Numeracy Professional Development Project. There are SIXTEEN resources available, EIGHT Number Knowledge resources and EIGHT Curriculum resources. It is intended that resources are purchased in year group pairs, but can be sold separately. 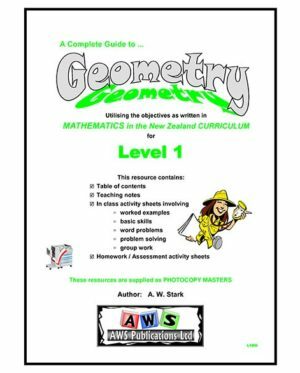 The aim of each pair of resources (Example: AH1a & AH1b) is to provide a systematic and comprehensive series of worksheets that will form the basis of a mathematics homework programme or these worksheets can be used for assessment / revision activities in class. 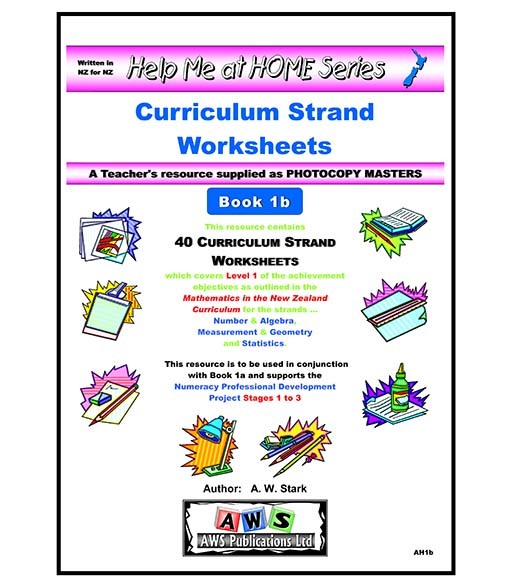 There are 40 worksheets contained within each resource. Each resource systematically introduces and revises number knowledge presented in various formats at an appropriate level, covering various strategy stages. Questions are presented in such a way that is supports the Numeracy Professional Development Project. It is intended that these worksheets are completed in order from worksheet 1 to worksheet 40, one per week. 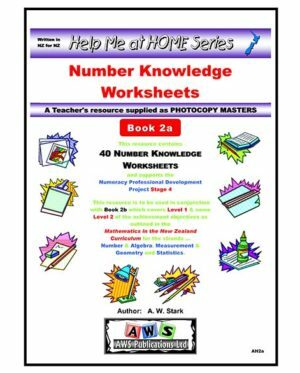 There are 40 worksheets contained within each resource. 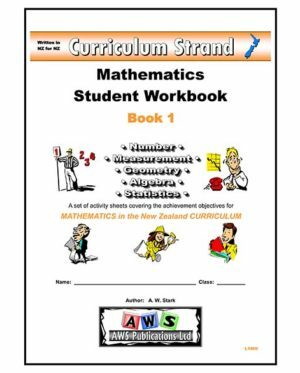 Each resource covers the Achievement Objectives as outlined in Mathematics in the New Zealand Curriculum for Number & Algebra, Measurement & Geometry and Statistics, at the appropriate level. These worksheets can be completed in any order, as determined by your teaching programme. 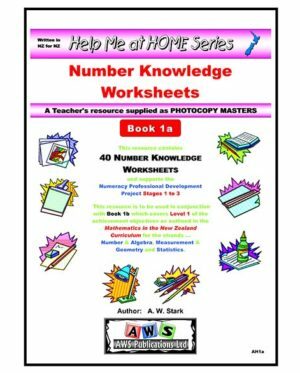 To create a double sided homework worksheet, one Number Knowledge worksheet is to be selected in conjunction with one worksheet from the Curriculum Strand section.